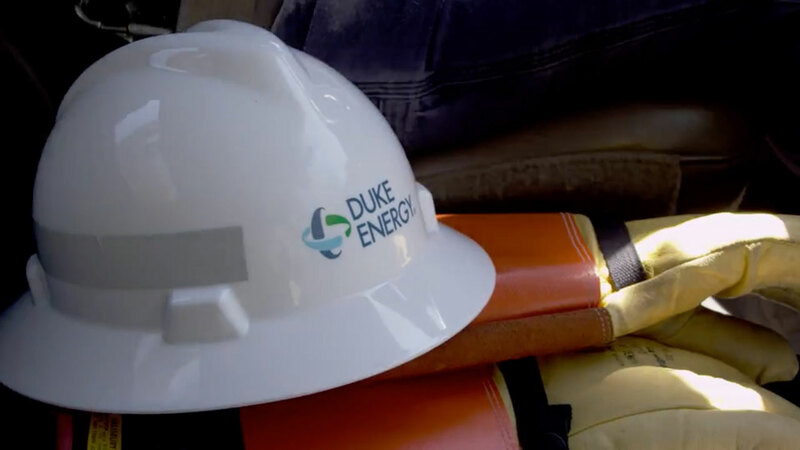 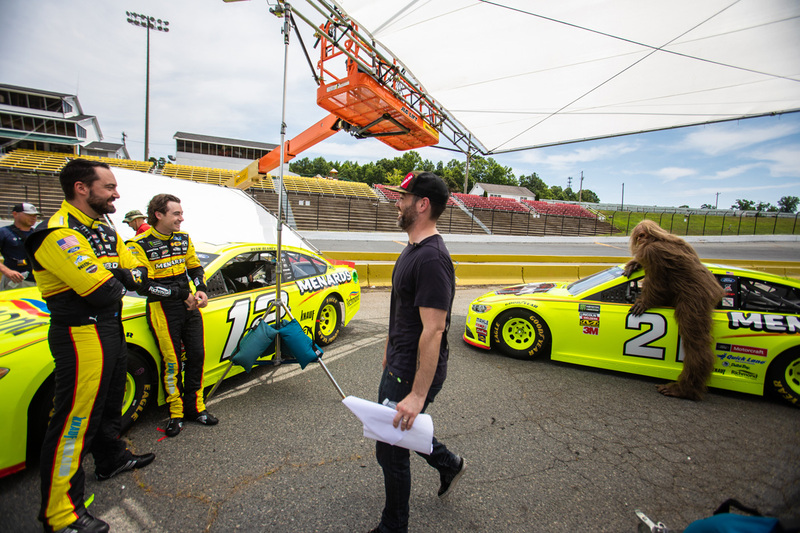 It was a hot, hilarious day when we shot a broadcast spot for Menards, the third-largest home improvement retailer in the U.S. 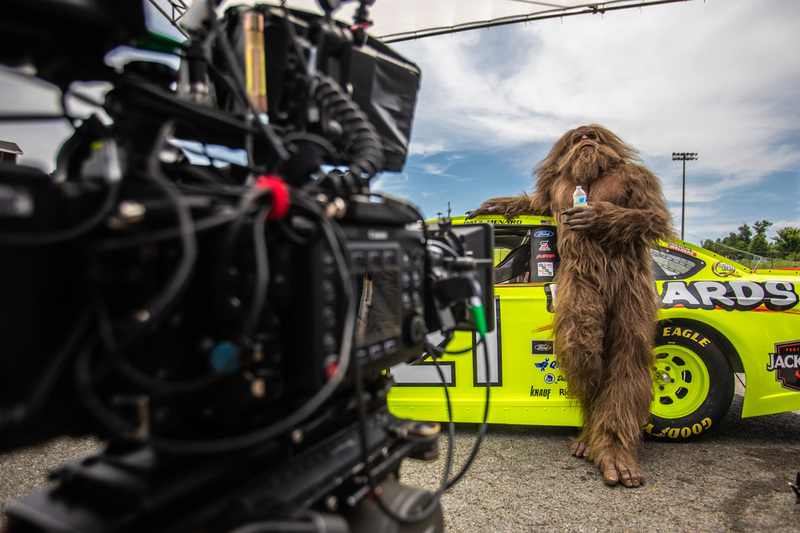 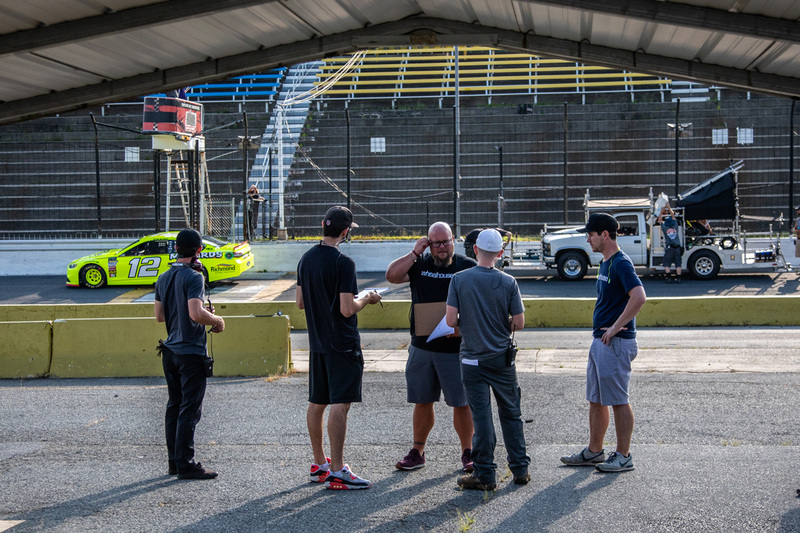 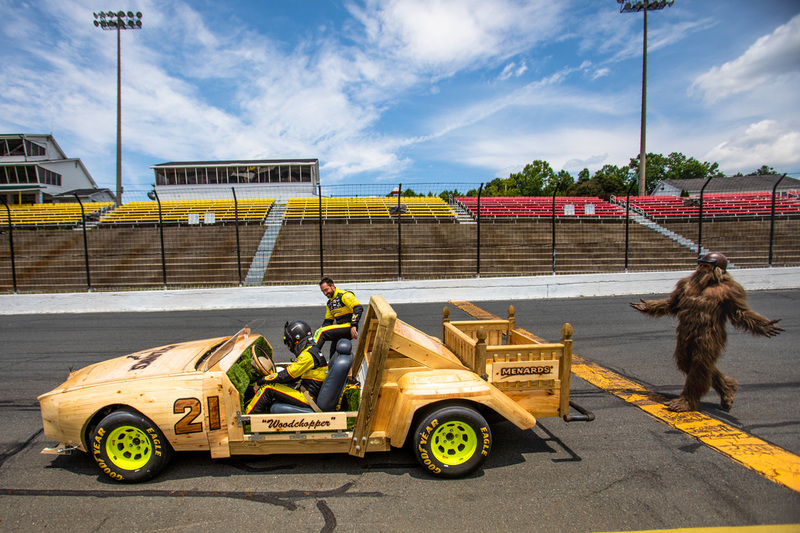 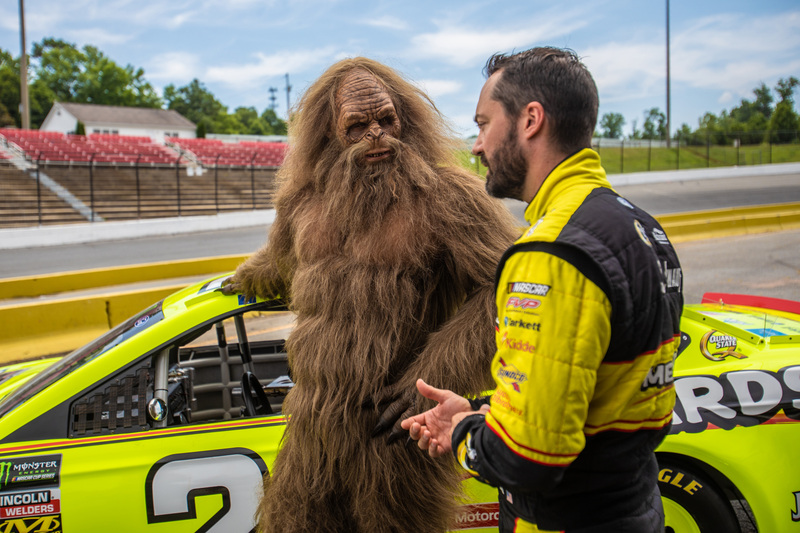 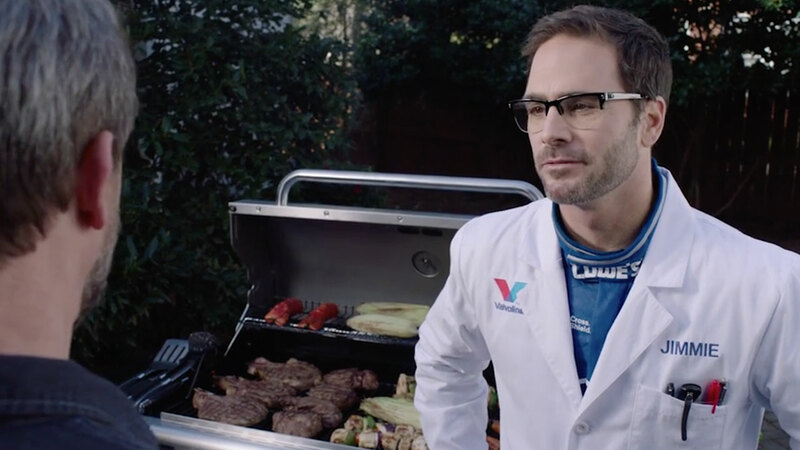 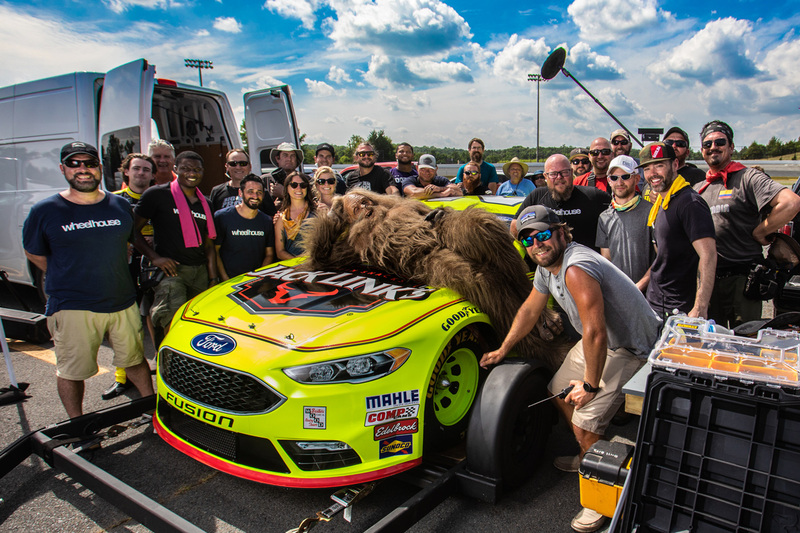 Starring Jack Links iconic Sasquatch, this is an extended cut of what happened when we put a couple of NASCAR’s young stars together with the elusive humanoid…at the racetrack. 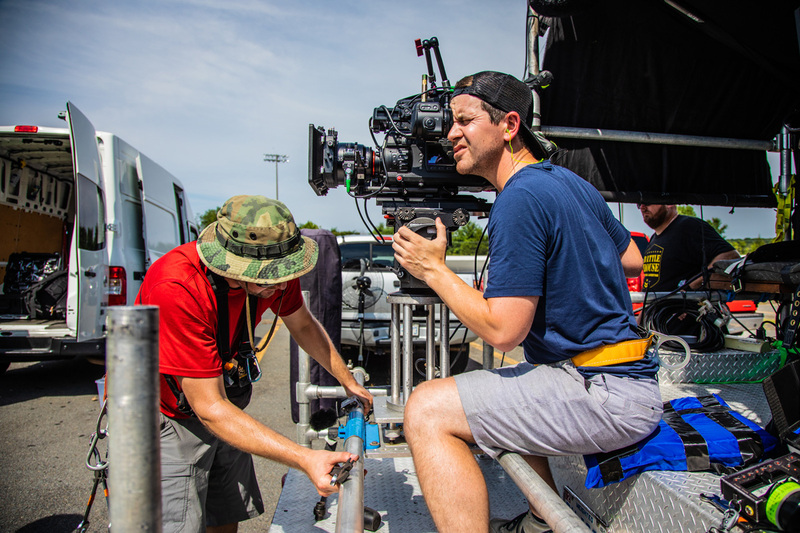 Written, Created, Produced and Edited by Wheelhouse.